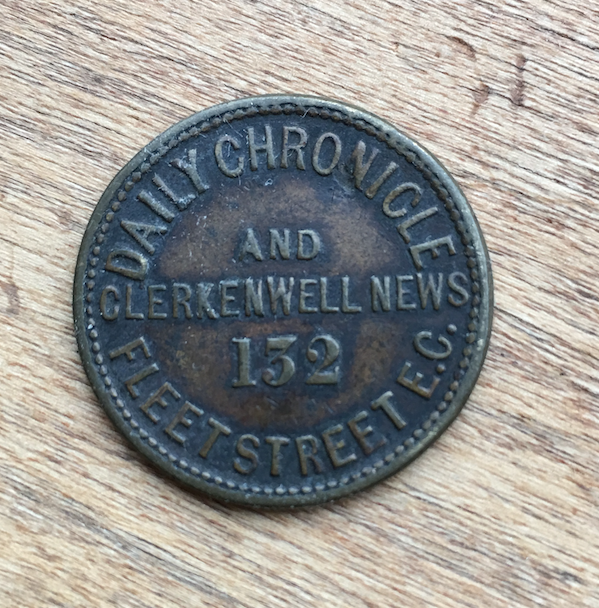 • The Clerkenwell News launched in 1872. It was then bought and renamed the The Daily Chronicle. The Chronicle then merged with the Daily News (1930’s) becoming the News Chronicle which was bought by the Daily Mail in 1960.